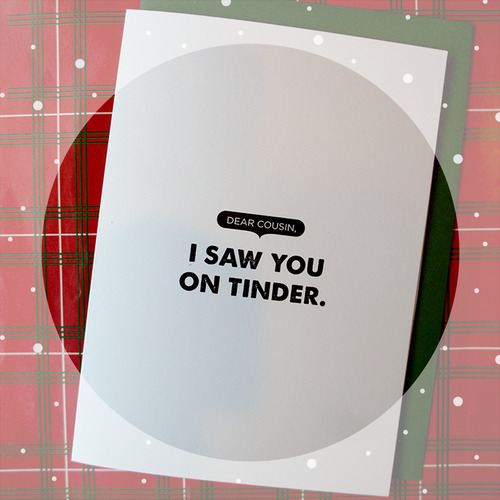 In December 2014, I started a greeting card company, Banterings, with some fellow creative minds. 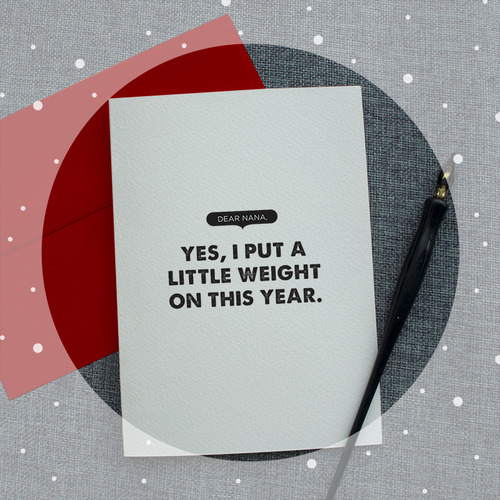 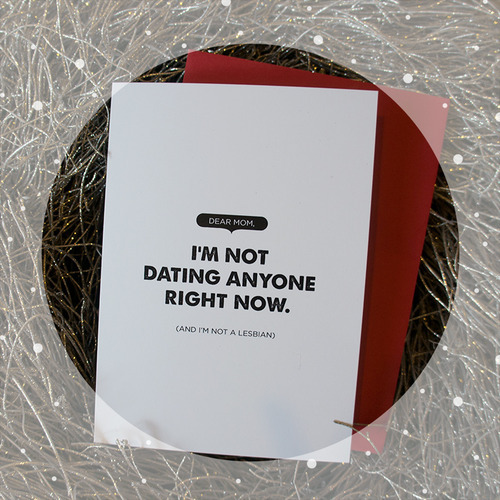 This past Christmas we launched our first line of cards—Skip The Small Talk. 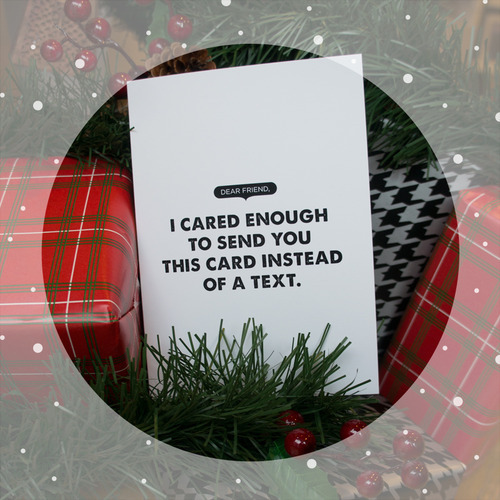 We're in the midst of developing a year-round inventory and selling our cards into retailers big & small.